Hurricane Matthew is crawling further! 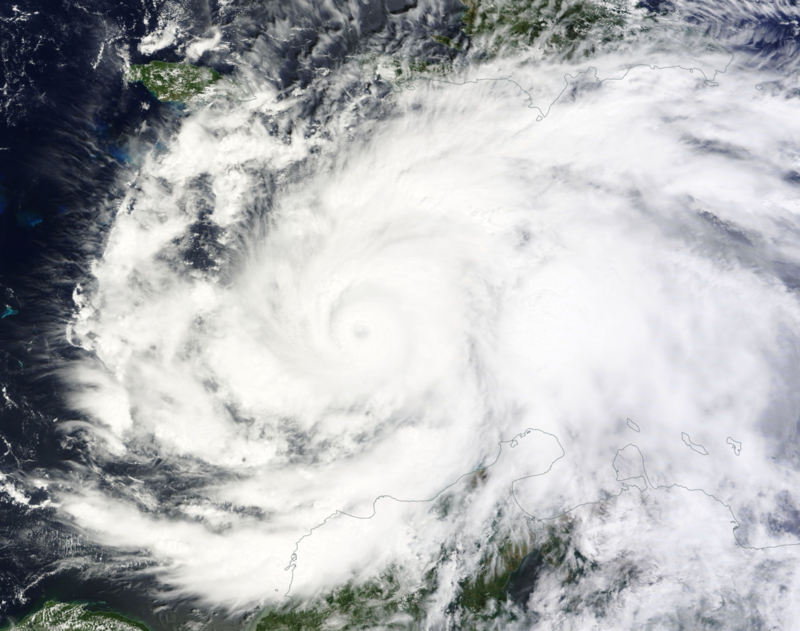 and Cuba has suffered from the strong storm on October 4. Then it moved north-ward. The Bahamas and the Eastern Seaboard are getting ready to the strongest natural disaster for ten years in a row. North Carolina officials announced evacuation in Hyde County. Dare County is about to start evacuation at any point. Florida is also warned about the danger. People are gobbling up goods of prime necessity from the shelves and preparing to leave their houses. The National Hurricane Center constantly monitors the path of the hurricane. The situation is really dangerous so it’s important to keep a close watch on latest news and announcements of the officials. And to follow all their instructions and advices given in the event of danger. Hurricane Matthew is a severe Atlantic storm reaching Category 5. It has formed in the eastern Caribbean Sea and brings strongest winds, heavy rainfalls, and dramatic destruction with it.